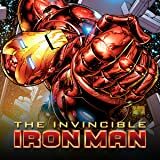 Collects Invincible Iron Man #510-515. With FEAR ITSELF over, Tony Stark must deal with the consequences. Hounded by the media, can Stark overcome his demons in time to repulse an attack by the Mandarin on American soil? 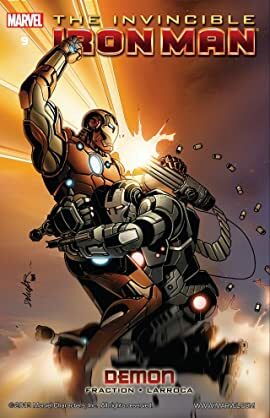 Plus: Iron Man's enemies take advantage of Tony Stark's lowest ebb to destroy him, as Zeke Stane and a NEW Detroit Steel return!